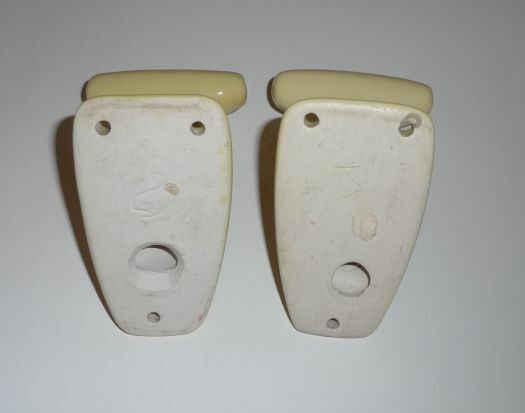 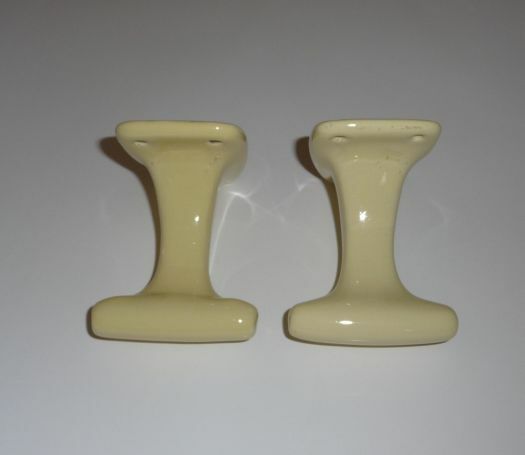 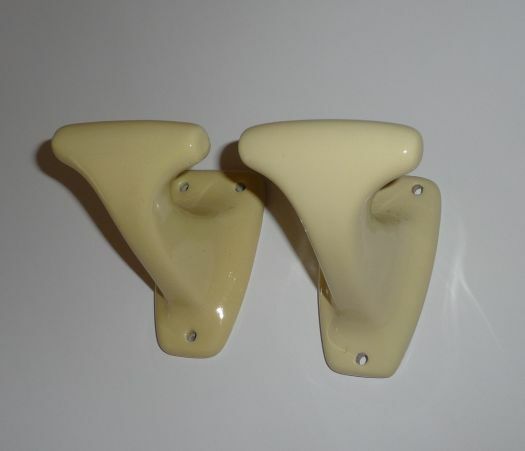 Set of 2 porcelain hooks for your bathroom, to use and to decorate. 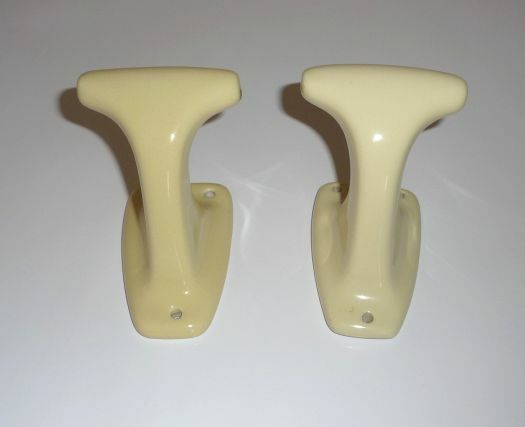 One is a little more pale. 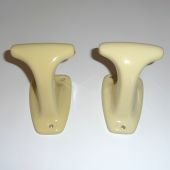 You may buy only one, for 20 €.